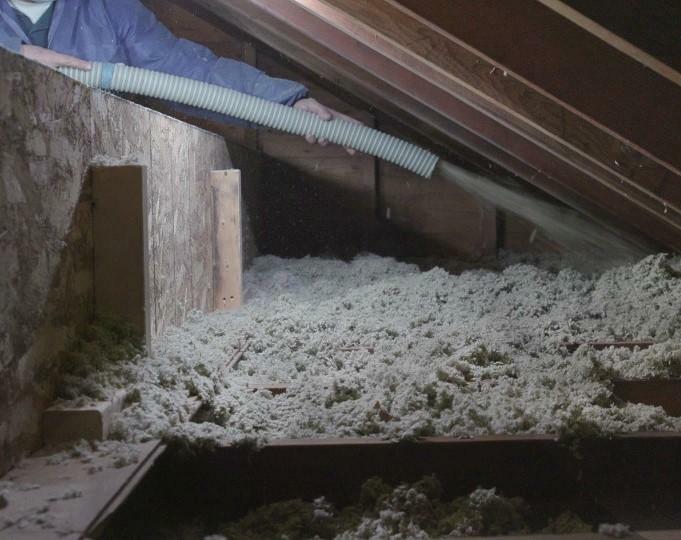 ProWool™ insulation is blown into the attic for soundproofing and to enhance comfort. If you need a quiet, comfortable space then our premium rockwool insulation is the right choice for your home or commercial property. ProWool™ insulation from Dr. Energy Saver not only improves thermal comfort while reducing heating and cooling costs, but it also absorbs sound vibration to create a quieter home or workspace. Dr. Energy Saver offers a range of insulation and energy saving solutions. Contact us today to learn more about our soundproofing insulation and to schedule your on-site inspection and cost estimate. ProWool™ insulation completely fills voids for higher R-value. ProWool™ rockwool insulation provides an excellent thermal barrier and effective sound control capabilities. Noisy neighbors, traffic, aircraft sounds or any other noise disturbance is no match for ProWool™. 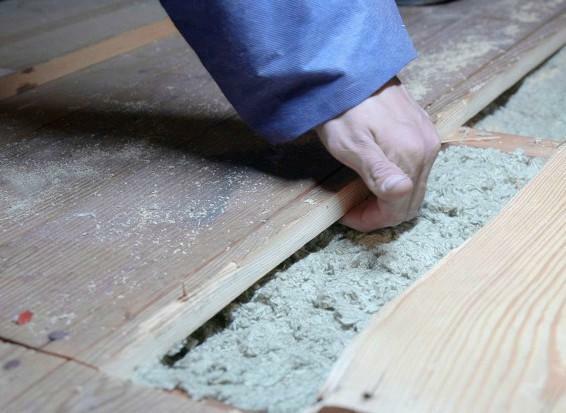 ProWool™ soundproofing insulation can be blown in or densely packed into attics or other open cavities to update existing walls. Dr. Energy Saver offers a wide range of insulation options and carefully installs them to guarantee your thermal barrier is high-performance. Our insulation and energy-saving solutions can help maximize home or building comfort, lower HVAC costs, and provide effective sound control with ProWool™ soundproof insulation. Interested in making your home or property more tranquil? Contact the experts at Dr. Energy Saver to discuss how ProWool™ insulation can help. We will schedule a personalized consultation, which includes a free price estimate.